NASA Astronaut, Stanley G. Love will be our keynote speaker and will conduct a question and answer session. Students will be involved with hands-on scientific workshops. 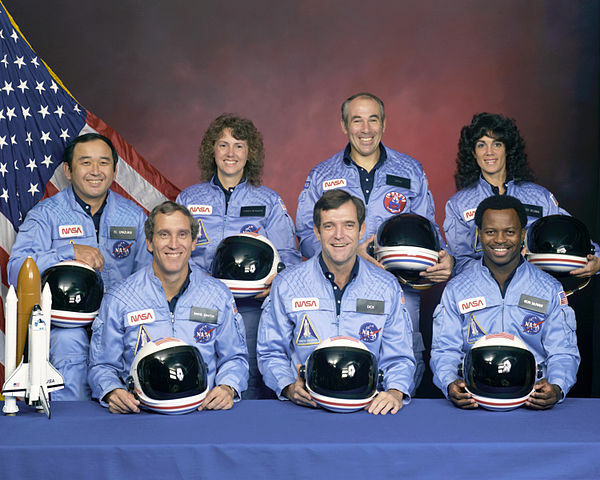 Onizuka Space Science Day is dedicated to the memory of the seven Challenger astronauts, who on January 28, 1986 lost their lives in pursuit of their dreams. Their courage and ambition continues to inspire all. Murakoshi, who has been on the 13-member board since 1994, inspected the monument along with Vice President Ted Tashima and Treasurer Herb Omura, both of whom are original board members. The original president, Matt Matsuoka, knew Onizuka and his family personally. He was invited to witness the launch of the Challenger but was unable to attend. Like the Onizuka Memorial Committee on Hawaii’s Big Island, the Los Angeles group sponsors an annual Space Science Day for young people during spring break. It started at University of Southern California and was moved to El Camino College in 1999. “Our primary intent for having Space Science Day is to follow Ellison Onizuka’s dream,” Murakoshi explained. “He wanted to give the message to the young kids that no matter how large your dream is, it’s always achievable. He wanted them to get very interested in science, technology, so we decided that we should have a conference where we can invite the kids. Make your life count – and the world will be a better place because you tried. 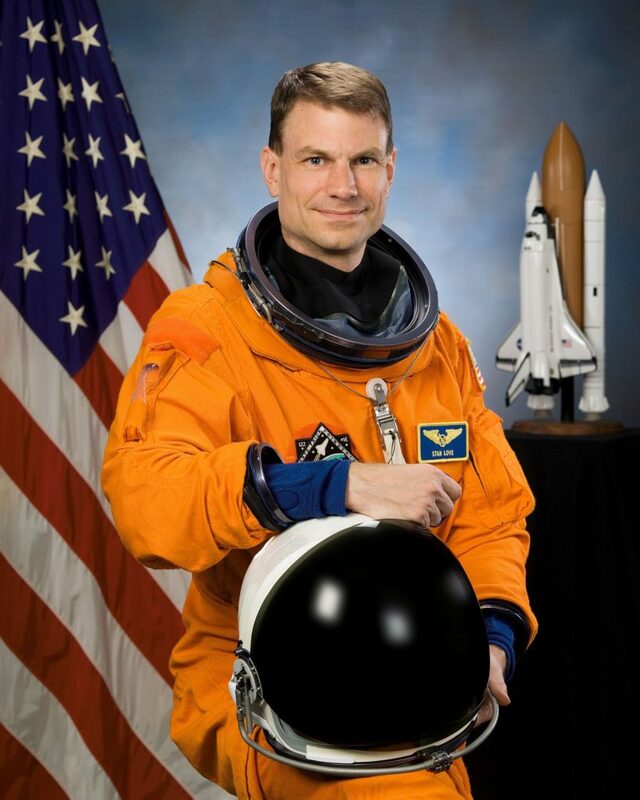 SPACEFLIGHT EXPERIENCE: In 2008, Dr. Love completed his first spaceflight on the crew of STS-122, logging more than 306 hours in space, including more than 15 hours in two spacewalks. STS-122 Atlantis (February 7 to February 20, 2008) was the 24th shuttle mission to visit the International Space Station. The primary objective of the flight was to carry the European Space Agency’s Columbus Laboratory module to the space station and install it there permanently. Dr. Love performed two spacewalks to help prepare the Columbus Laboratory for installation, to add two science payloads to the outside of Columbus and to carry a failed station gyroscope to the shuttle for return to Earth. 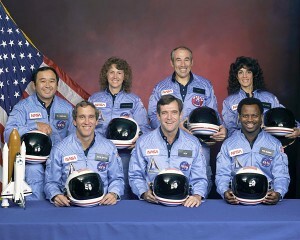 Dr. Love’s flight duties also included operation of both the station and shuttle robotic arms. STS-122 was a crew replacement mission, delivering Expedition-16 Flight Engineer, European Space Agency Astronaut Léopold Eyharts, and returning home with Expedition-16 Flight Engineer, NASA Astronaut Daniel Tani. The STS-122 mission was accomplished in 12 days, 18 hours, 21 minutes and 40 seconds and traveled 5,296,832 statute miles in 203 Earth orbits.